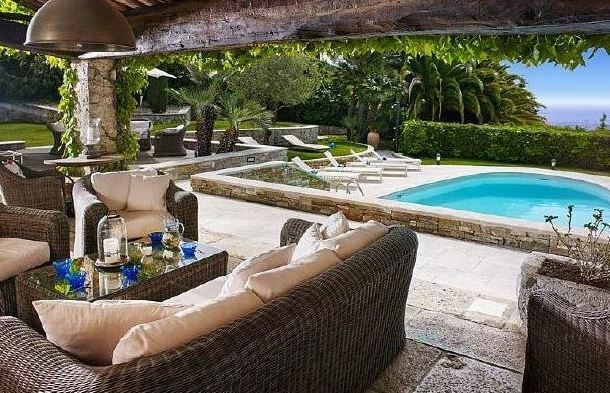 This stunning villa is situated in the prestigious area of Mougins and benefits from sea views over the bay of Cannes. 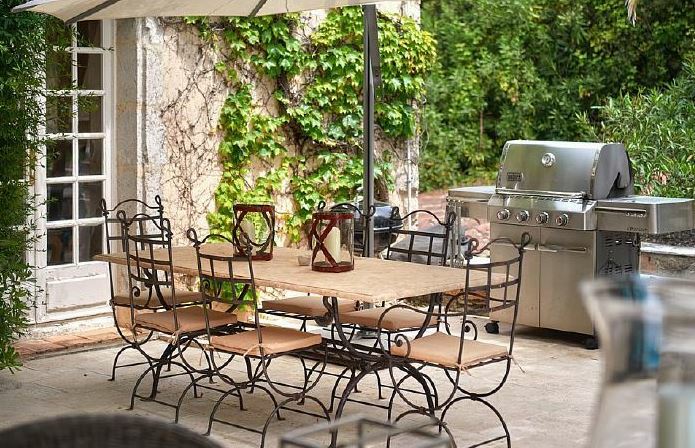 The property is in a residential area giving guests a wonderfully peaceful and calming atmosphere during their stay. An impressive entrance hall leads up elegant stairs to a spacious open plan living, dining and lounge area. The rooms are flooded with natural light thanks to the large bay windows. 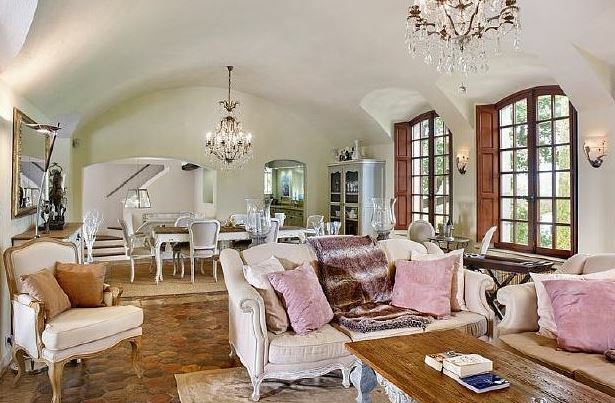 Exposed wooden beams, opulent chandeliers and a grand fireplace add to the subtle extravagance of the property. An office with its own private terrace and fireplace can be found from the living area. The double kitchen is fully equipped with a separate service entrance. The villa comprises of 6 beautiful bedrooms and bathrooms to give guests an immaculate level of comfort and luxury. The outdoor space of the villa features a large swimming pool with spacious terraces for sun bathing and outdoor dining. The well-maintained lawns complete this remarkable Cote d’Azur villa.